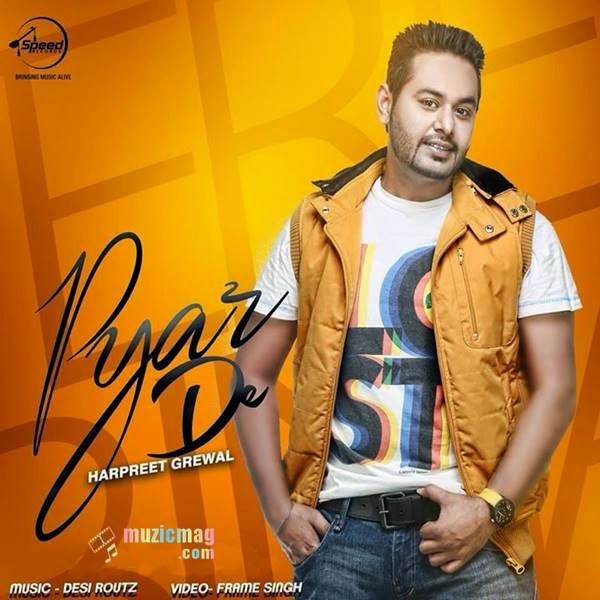 Pyar De is a Romantic Punjabi song in the voice of talented newcomer Harpreet Grewal. Music is composed by Dsi Routz Hardeep while the lyrics are penned by Maninder Kailey. Pyar De is a Romantic Punjabi song in the voice of talented newcomer Harpreet Grewal. Music is composed by Dsi Routz Hardeep while the lyrics are penned by Maninder Kailey. Music video of the track is directed by Frame Singh - Pair of Puneet S Bedi and Mohit Midha.